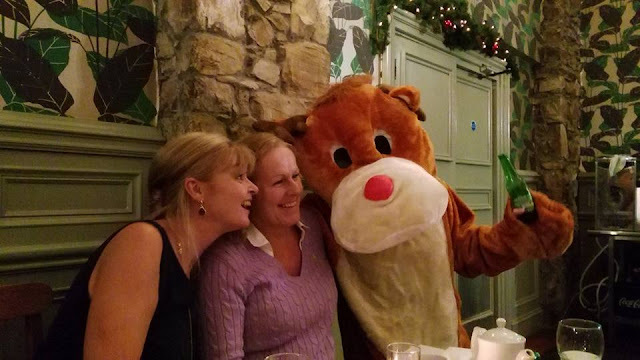 Rudolph dropping by for a few scoops at the club's annual Christmas party. A peaceful and very merry Christmas to all! Training times over the holidays are a little restricted due to pool closures. There will be NO TRAINING Wednesday 21st Dec. The next training session in ALSAA will be Saturday AM 31st Dec.
Training times resume as normal from Wednesday 4th January with AM & PM sessions as per usual.